According to Forbes, online applications are a huge waste of job seekers’ time. Not only are the online job applications tedious to fill out, they’re not an efficient way of being found by a hiring manager. The multi-billion dollar companies employ smart employees. These companies recruit from the best colleges. Successful businesses go after the overachievers who will drive their businesses to success. However, the kind of intelligence these companies seek isn’t solely based on knowledge, skills, or abilities. Fortune 500 companies look for people that possess the soft skills of emotional intelligence. This article will explore the reasons why an employer should employ emotionally intelligent workers and how an employer can source them. Walk-in are now welcome through August 28th! 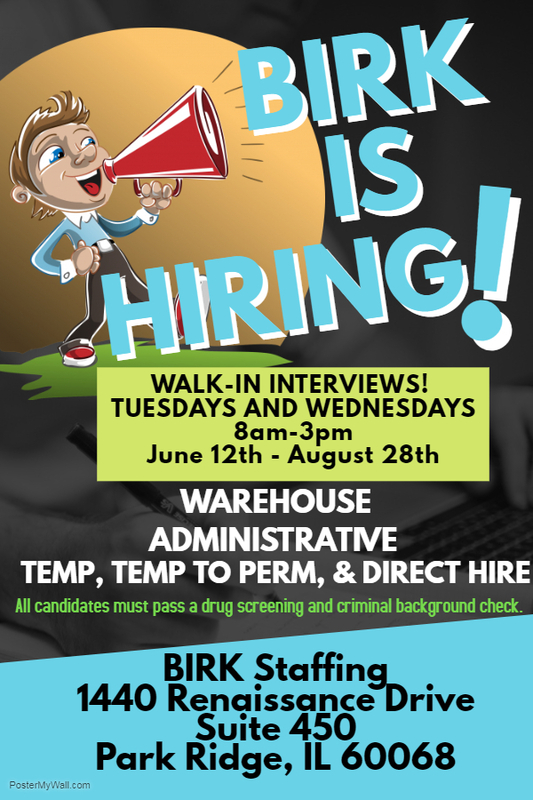 BIRK Staffing normally does not take walk-in’s to our office. The main reason is so we do not waste your time. We are not a day labor company or your typical temp agency. 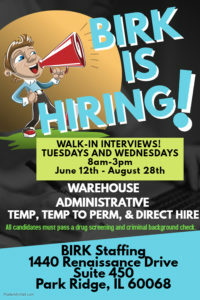 BIRK concentrates its focus on temp to perm jobs and direct hire. Yes we do have long term temps, but our client base understands we want to get our people hired. This is the reason we do not take walk-in’s usually, if you do not have the level of experience we need – it would be a waste of time for you. BUT now with unemployment so low, companies are willing to train people. So this changes our business model a bit, so we still need to get you hired but will work with you as much as we can. Our salaries are not minimum wage, we believe in paying a decent days wage for a decent days work. Try us out and see if we are able to help you! We at BIRK Staffing would like to congratulate Vincent P. with landing his dream job and thank him for his great review! We wish him all the best! “Everyone in the office is amazing! Attentive and dedicated, very professional and also down to earth. I am really happy with the opportunity they connected me with. 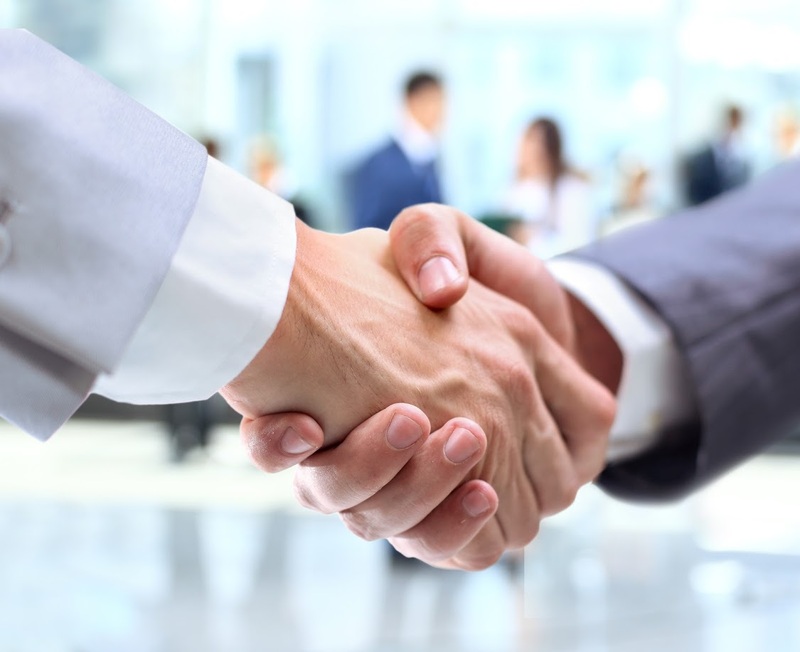 I would encourage anyone needing work to bring your resume over to them.” Vincent P.
At BIRK Staffing we understand how hard it is to find a good Employment Agency that you can trust and has the same ideals as you do. We can’t help everyone, but we try. Let BIRK Staffing help you with your next job search. Send us a resume via [email protected] or call our office for more information 847-390-6990.